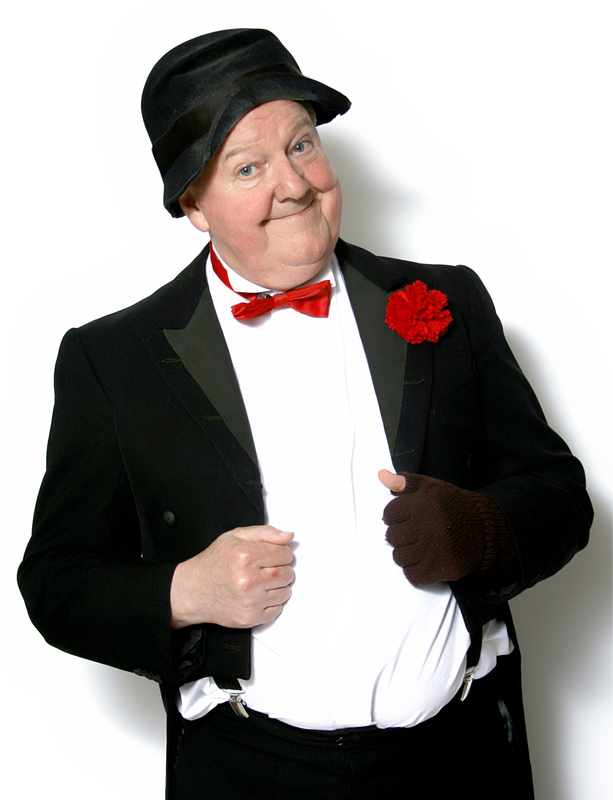 Jimmy Cricket returns to the West Cliff as part of our 125 years of Variety Celebrations. Jimmy has appeared here numerous times and is a firm favourite in Clacton. With his trademark Wellie Boots, Letters to ‘Mammy’ and infamous catch phrase ‘There’s More’, this is the perfect family friendly summer’s night out.